Avire is pleased to announce that we have acquired SETCO S.A (www.microkey.es), a specialist in elevator emergency telephones, GSM wireless transmission and monitoring systems marketed under the Microkey brand. 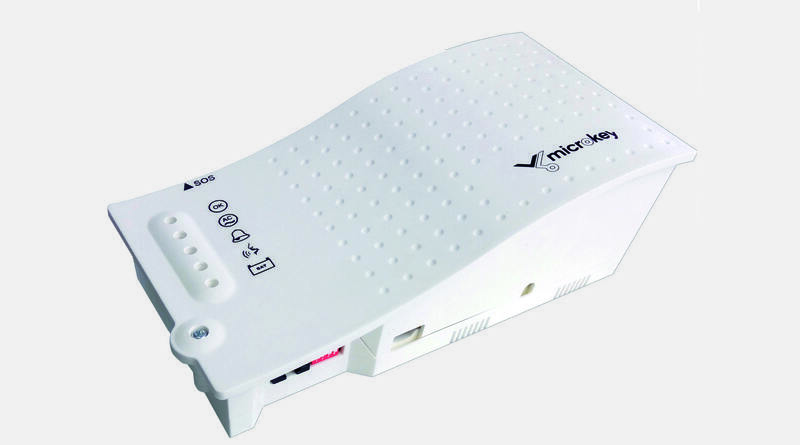 Founded in 1986, Microkey is based in Barcelona and is the market leader in the elevator emergency phone market in Spain. The business is innovative with strong core competences in GSM wireless transmission, machine to machine (M2M) technologies and cloud-based monitoring solutions. 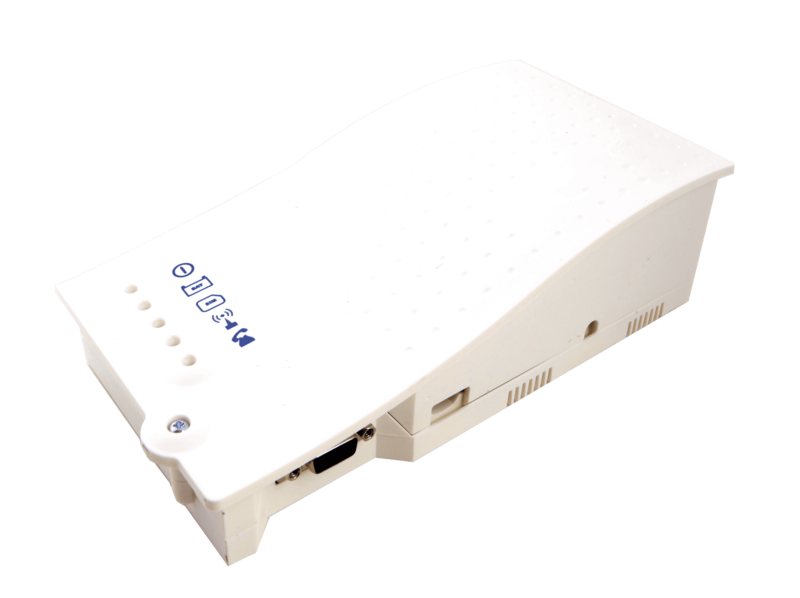 The combination of M2M and cloud technologies are of great benefit to Avire customers, allowing the elevator controller to communicate with the outside world giving status information and allowing external updates and maintenance of the controller. The business has been predominantly focussed in Iberia so this acquisition offers exciting new growth opportunities using Avire’s sales and support channels globally. In addition to this synergy, the product range from Microkey is complementary to the Avire product portfolio so we will be able to provide our existing customers with new, innovative products and technologies.